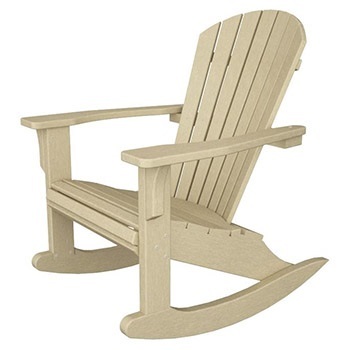 Save Up To 30% on Select Rocking Chairs! 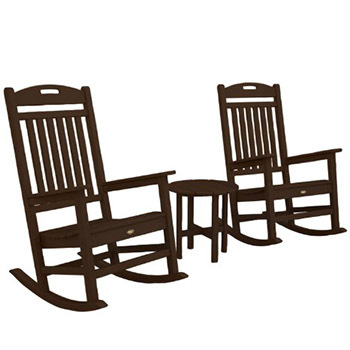 Rocking chairs are part of a great American tradition that brings families and friends together. 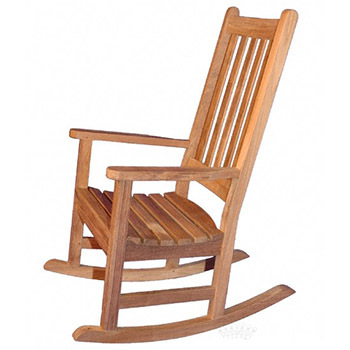 Rocking chairs are what we're all about, so it's no surprise that we've got a huge selection of fine rocking chairs to choose from. 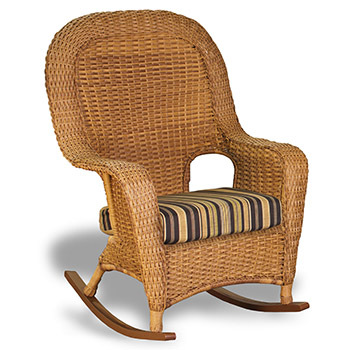 Browse our full selection of classic rocking chairs, glider rocking chairs, rustic rocking chairs, Adirondack rocking chairs, wicker rocking chairs, poly modern rocking chairs, and children's rocking chairs. 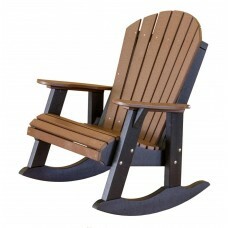 Want a rocking chair set to ensure everyone in the family has a nice place to enjoy a few hours of relaxation? We've got those too. Make everyday a day at the beach. 6 color choices for the Seashell Rocker. 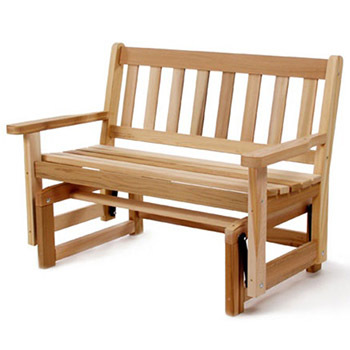 We've got all of the top brands and a full selection of indoor and outdoor rockers to serve your every need and whim. 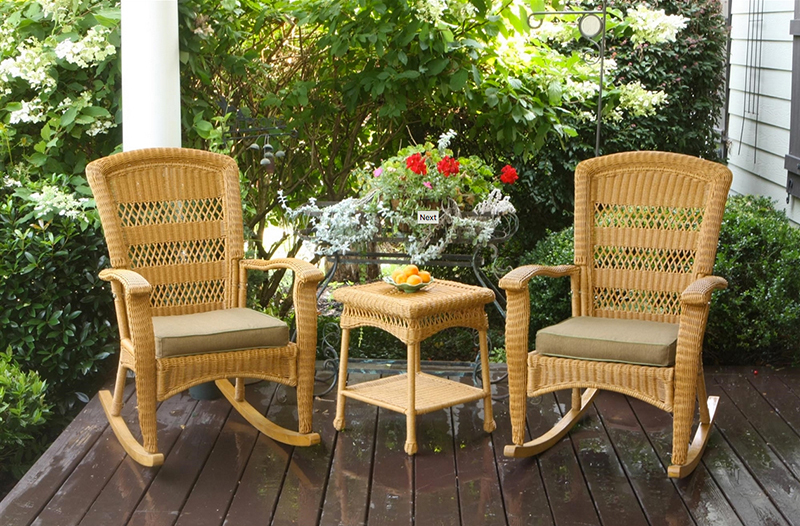 We've also got two-person double rocking chairs for you to enjoy. There's a wide variety of colors and shapes to choose from. 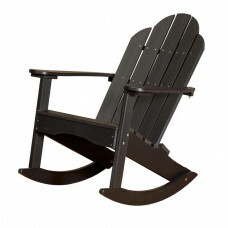 Free shipping is available on all of our rocking chairs. We've got something to please every budget, every decor, and every need. 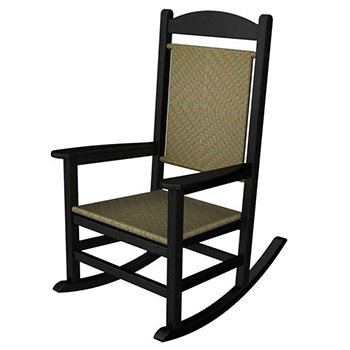 Most of our rocking chairs were made right here in the USA, supporting the American economy and American jobs. Many of them were also hand made with fine care and attention to detail to create heirloom quality pieces that will last for a lifetime--or longer. 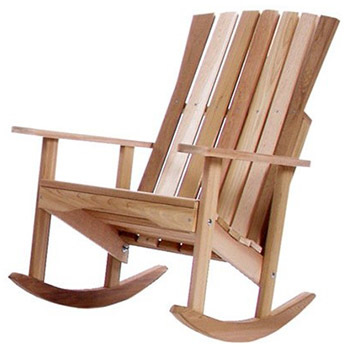 Rocking chairs are a fine addition to any home, and they make fantastic gifts, too. 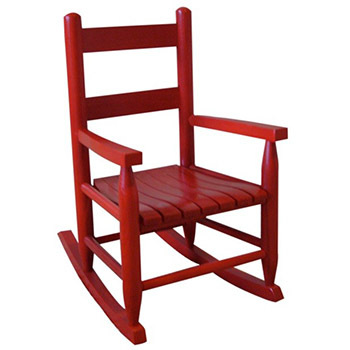 Shop for your fine rocking chair right now.